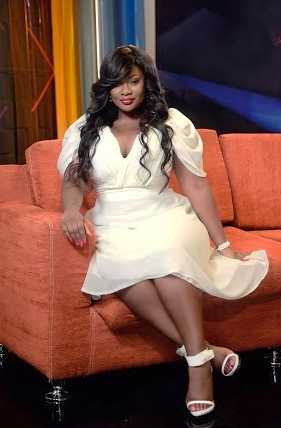 Give it up for Ms. Toolz. 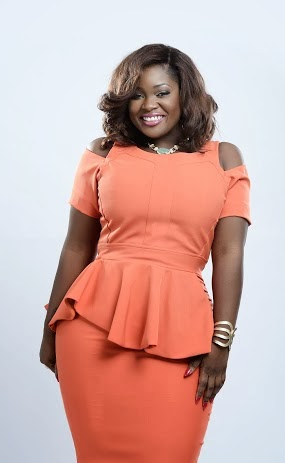 If most of us have been wondering what happened to Ndani TV‘s “The Juice“, you’ll be excited to know that it is back. Season 2 is set to premiere this March 2014. 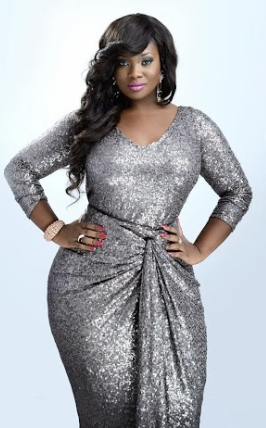 To promote the new season of the show, we are presenting AH-mazing promo photos of the host of show Toolz. 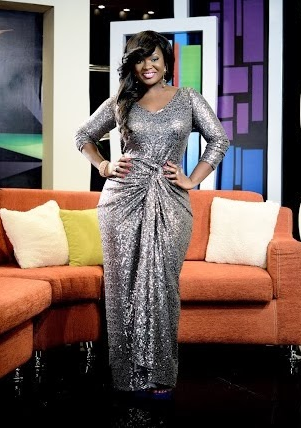 The host of the show, curvacious OAP Toolz, isn't she dazzling?